Sony WH-1000XM3 headphones have been priced at Rs 29,990 in India. They are available in two colour options — Black and Platinum silver and will go on sale starting October 18. If you are an interested buyer, you can pre-order the headphones starting October 11 on Amazon.in and Croma. Although they are available for pre-orders only on Amazon and Croma, starting October 18, they will be available in all Sony Centre stores as well as major electronic stores across India. The major key improvement on the Sony WH-1000XM3 headphones over its predecessor is the upgraded noise cancellation performance. This is because Sony WH-1000XM3 comes with HD Noise Cancelling Processor QN1, that according to the company has nearly four times greater performance compared to the previous processor. The processor also helps in cancelling out daily background sounds. Coupled with 32-bit Audio Signal Processing and the combination of DAC with Amplifier functionality, it is claimed to offer exceptionally high sound quality and best-in-class signal-to-noise ratio. The headphones also feature a dual noise sensor technology that captures ambient noise with dual microphones, then sends this data to the processor so that the noise can be cancelled. The Sony WH-1000XM3 headphones come with 40mm driver unit with a Liquid Crystal Polymer (LCP) diaphragm, which can reproduce frequencies up to 40kHz. 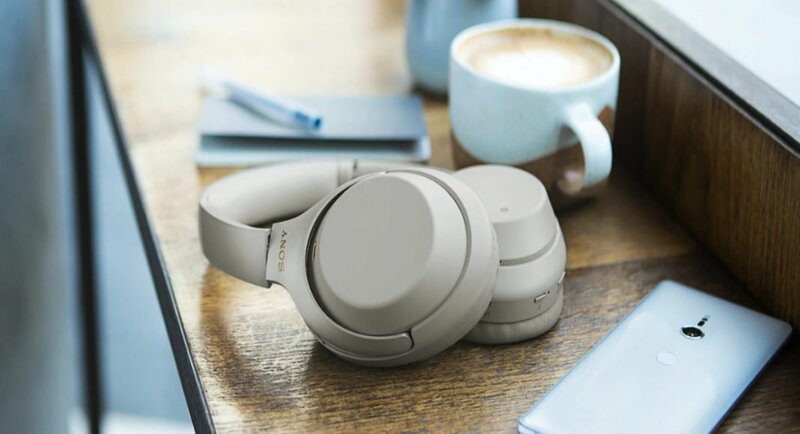 Over that, the new headphones by Sony are equipped with Quick Attention Mode that lets the users know what is happening around them without taking their headphones off. The headphones can also stay on Noise Cancellation mode even without being connected to a device, primarily for those who want noise reduction without listening to music. So you can easily take them with you on your next long flight, put them on and go off to sleep in pin drop silence.